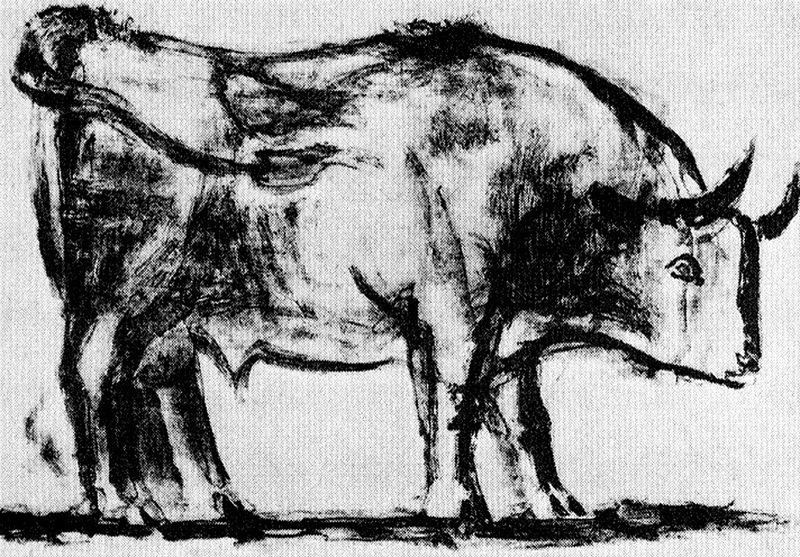 Bull (Plate I) by Pablo Picasso, 1945, Museum of Modern Art (via Wikipaintings). ‘Researchers at Washington State University have begun work on a vaccine that could save the lives of millions of cattle around the world. ‘The disease, known as East Coast fever, killed more than 1 million cattle in 11 countries and cost ranchers more than $300 million last year, according to an international research group that includes Washington State University. It can be up to a 50 percent mortality rate in the animals,” said Dr. Wendy Brown, a professor in the Department of Microbiology and Pathology at WSU. 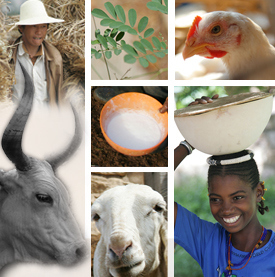 ‘The Nairobi-based International Livestock Research Institute has organized a research group that includes members in Scotland, England, Belgium, the University of Maryland and WSU. ‘The project received a grant from the Bill and Melinda Gates Foundation for $11 million over the next four years, with $1.5 million going to the WSU and U.S. Department of Agriculture team in Pullman, Brown said. ‘East Coast fever is a deadly disease commonly found in sub-Saharan Africa that is spread through ticks, she said. When the tick infects the cattle, it causes lymphocytes to divide and spread, resulting in disease in the cattle, Brown said. ‘The project’s goal is to create an easier and cheaper vaccine that could be used worldwide. . . . This story has been changed from the print version. The sixth paragraph dealing with the division of lymphocytes was revised, and the final paragraph about research under way in Israel and Australia has been deleted. Read the whole article in The Spokesman Review (Washington, USA): WSU researchers work to create cattle vaccine, 6 Apr 2014. Tags: BMGF, USDA, Washington State University, Wendy Brown. Bookmark the permalink.